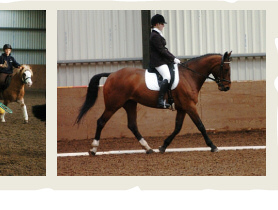 The second of two days this weekend when Jo Winfield will be providing lessons in both flatwork and jumping, guidance towards BHS Stages Exams and guidance and assessment for the PTT Portfolio at Laurel Viw. Contact Susan asap on 07808 141079 to book your place. 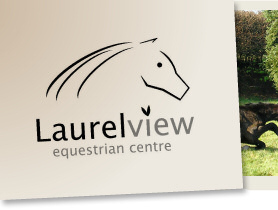 Jo Winfield is back at Laurel View this weekend. 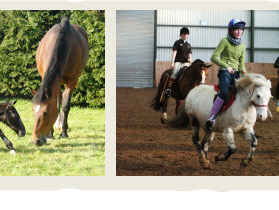 Where once again she can provide lessons in both flatwork and jumping, guidance towards BHS Stages Exams and guidance and assessment for the PTT Portfolio. Please contact Susan on 07808 141079 to book your place.